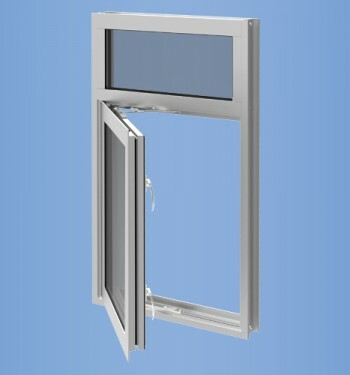 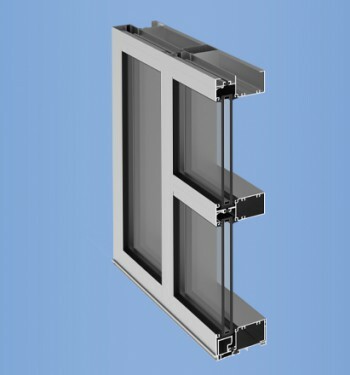 The YOW 225 window system has been developed to provide a variety of configurations to accommodate project requirements. 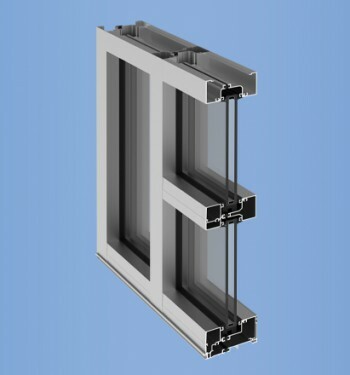 The vents are flush with the frame thus eliminating unsightly overlap. 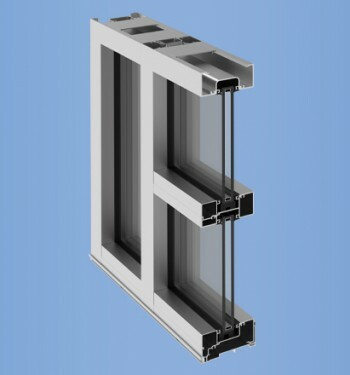 The windows may be installed as independent units or adapted to fit most YKK AP storefronts, window wall, or curtain wall systems.